Our object this week may not look like much, a couple of large putty colored plastic and aluminum boxes. You’d need a suitcase to carry them around, but today their equivalent fits in your pocket. 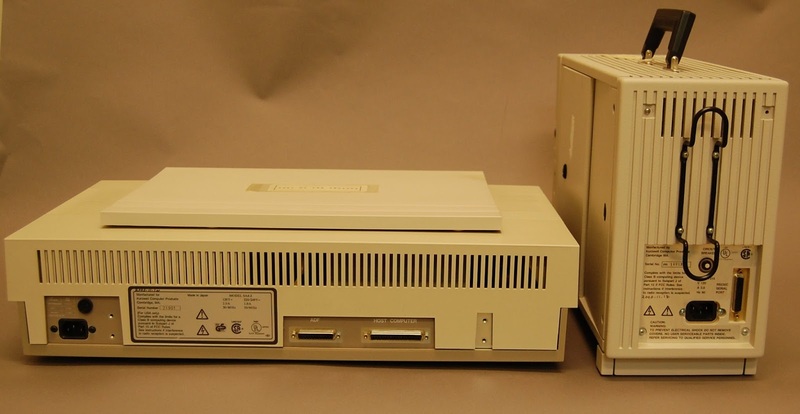 This is a Kurzweil Personal Reader by Xerox from about 1988. The box on the left is an optical scanner. 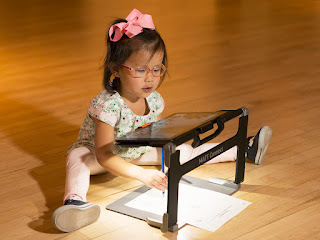 It worked much like a modern flatbed scanner. You raised the lid, laid your reading material down on the glass plate, and scanned your material one page at a time. The box on the right was stuffed with electronics that took the scan and converted it into synthesized speech. In essence, the Personal Reader worked like a photocopy machine, but instead of printing a copy of a page, it read the page out loud. (Incidentally, the machine used Digital Equipment Corporation's DECtalk, a speech synthesizer and text-to-speech technology developed in the early 1980s, based largely on the work of Dennis Klatt at MIT.) With the Personal Reader, almost anything that was in print could be read by a blind or visually impaired reader, and at their convenience. No more waiting for a volunteer reader to record a book, or for it to be translated into braille. Raymond Kurzweil, a pioneering futurist interested in pattern recognition and artificial intelligence, founded Kurzweil Computer Products in the early 1970s to develop reading machines for people with vision loss. He was the first to develop practical optical character recognition for blind readers. 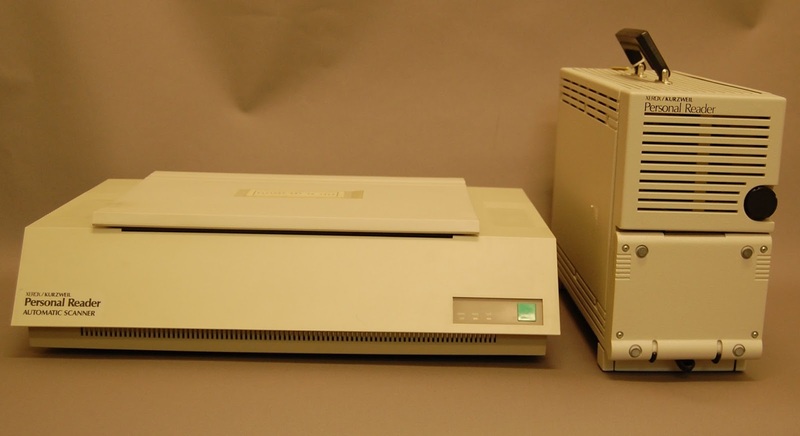 His first desktop models came out in 1978 at a cost of $19,400, a price affordable only for libraries and institutions. Xerox bought the company in 1980, renaming it Xerox Imaging Systems. Under that name, Kurzweil developed several different generations of his original machine. The Reading Edge, introduced in 1992, was the first stand-alone and "almost portable" version. At less than $6,000, it was the first reader that might be possibly affordable for the average blind consumer. If you have a cell phone in your pocket, and the right app, you can scan a sign or your mail or just about anything, and your phone can read it to you in seconds. It’s not always perfect, but it works, and the technology in that little box can be traced back to the technology in these big boxes. What was amazing about the KPR Reading Edge was that it was running on a 286 processor. It also read the scan in real-time instead of waiting until the whole page had been processed. The little handheld camera was pretty cool too. I picked one of these up about 10 years ago and held onto it as long as I could. Had to let it go eventually, but it was still in perfect working order.